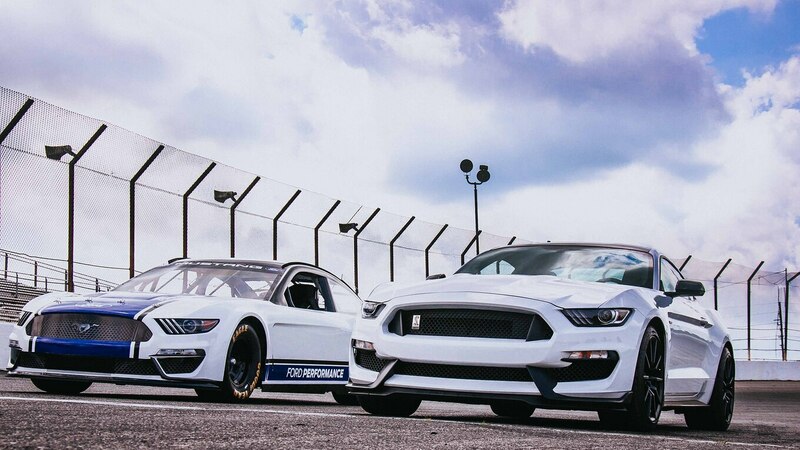 For the last several years, Ford’s top-level NASCAR entries have been styled to look like the Fusion family sedan. 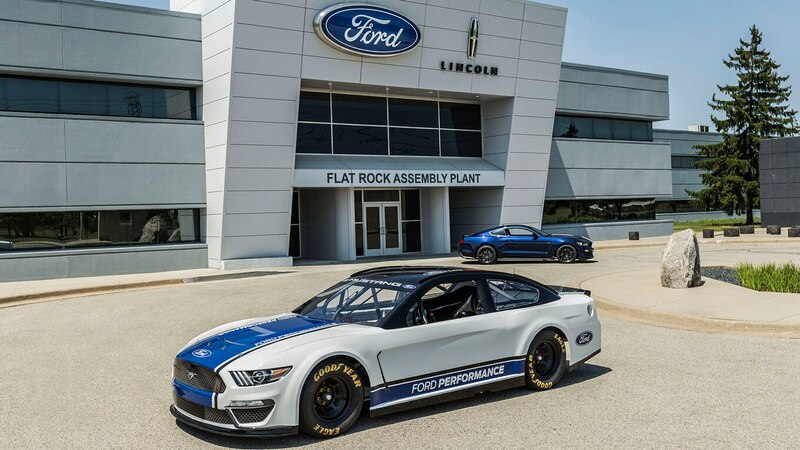 Next season, though, that won’t be the case. 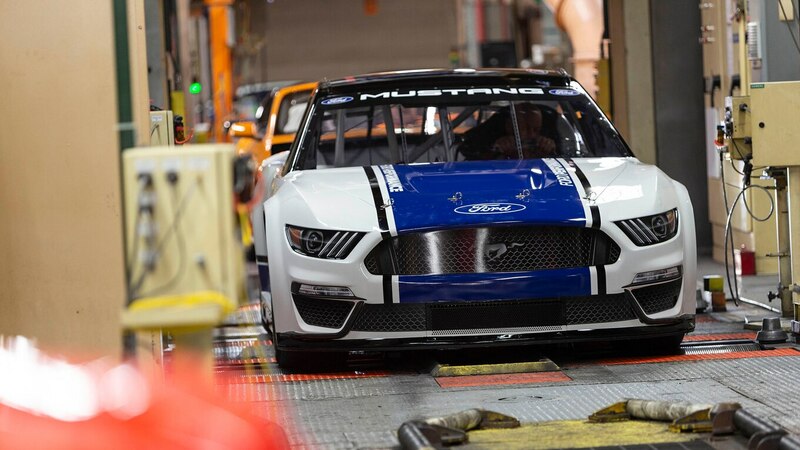 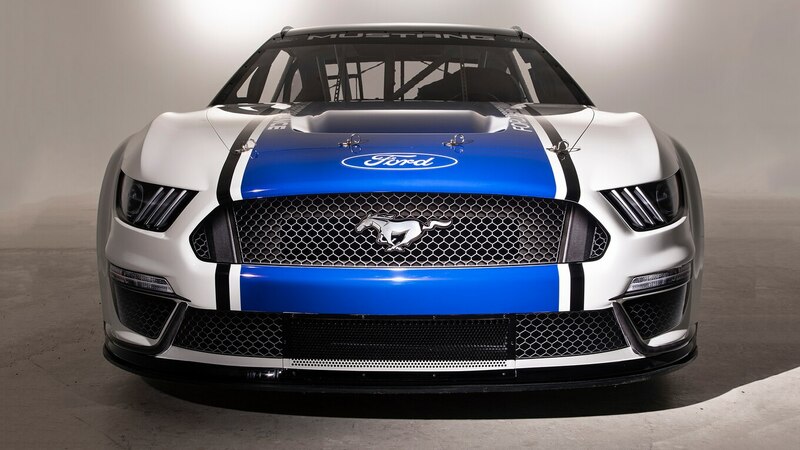 Instead, Ford plans to run a Mustang-inspired car like it does in the Xfinity series. 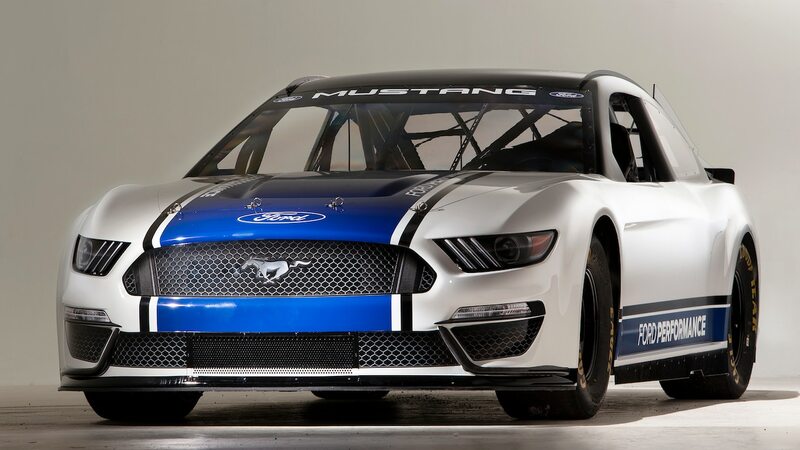 But while previous iterations have looked clumsy at best, this one looks surprisingly good. 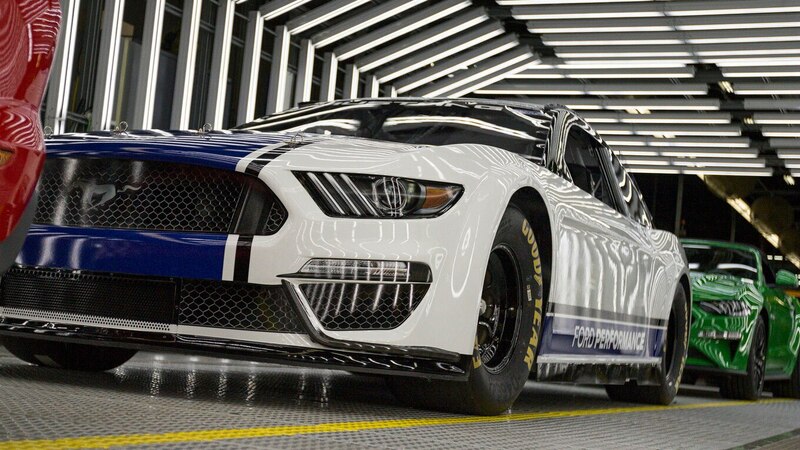 Ford released images of its new Monster Energy NASCAR Cup Series entry today and announced that its first race will be next February’s Daytona 500. 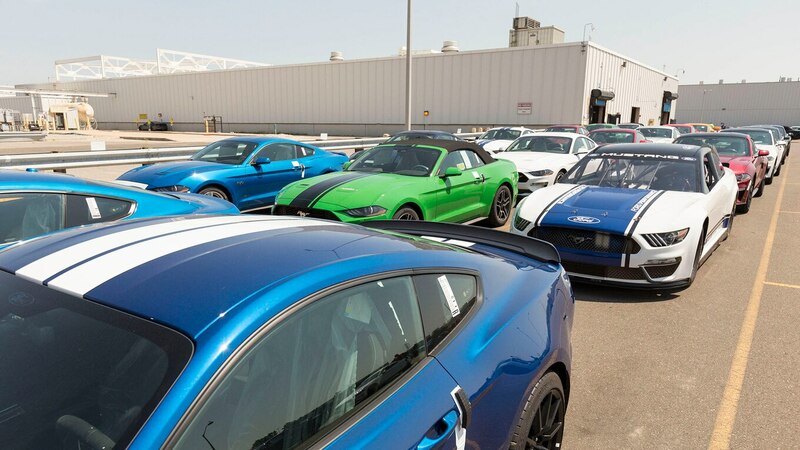 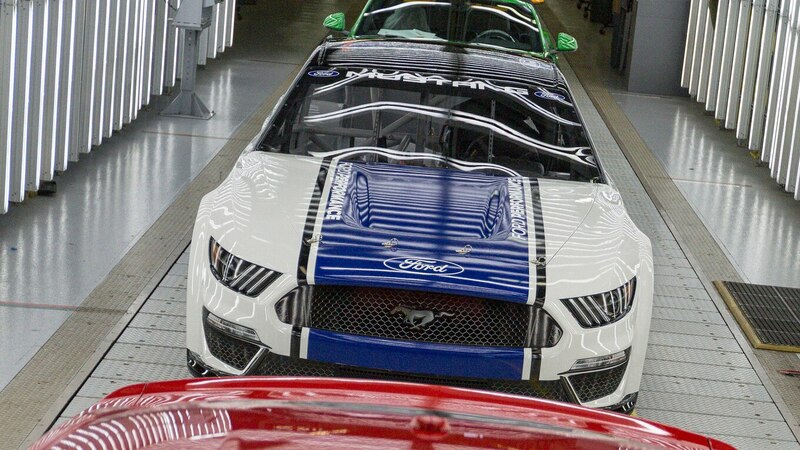 The big reveal took place at Ford’s headquarters in Dearborn, Michigan, with employees, NASCAR executives, team owners, and all 13 drivers in attendance. 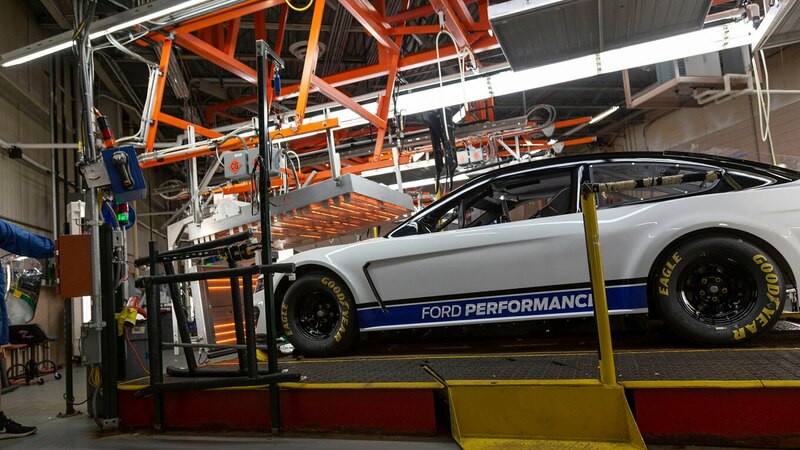 According to Ford, the clean new look isn’t an accident. 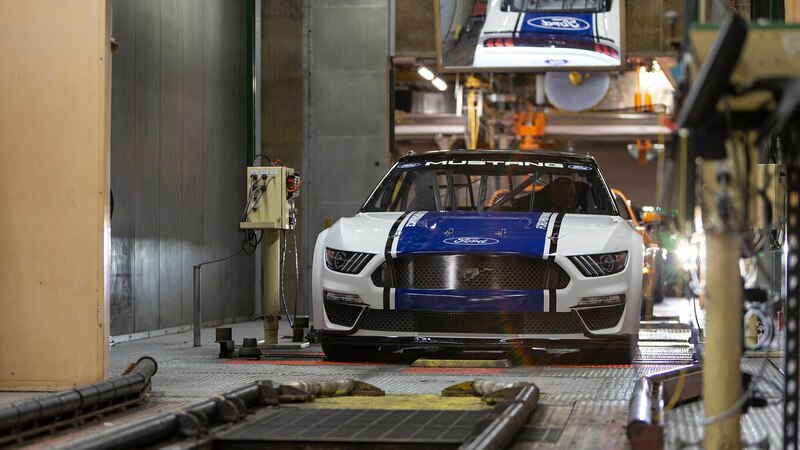 The team reportedly made sure the car wore its new styling well and didn’t look like a generic race car with some Mustang stickers slapped on. 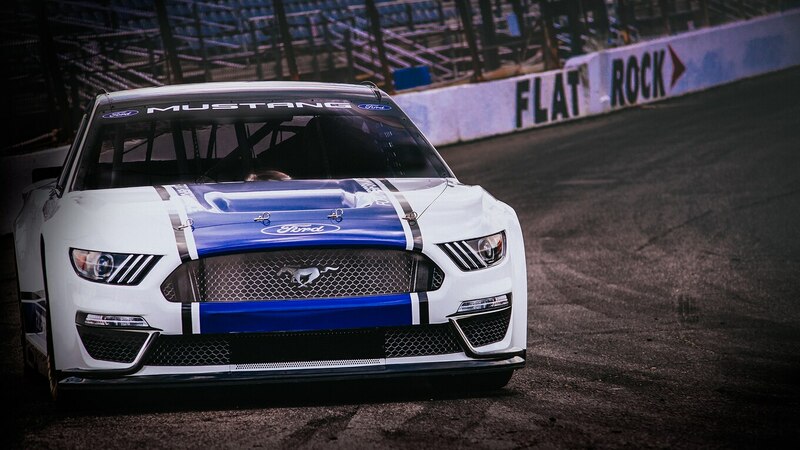 We must say, we think the Mustang design translates better to a stock car body than the Toyota Supra.